During the high-flying '90s and early 2000s, many thought America's economy was too big to fail. But then, of course, came the 2008 financial crisis. Small businesses shuttered and big firms tightened their belts, putting people out of work. Families saw their home values plummet. Prices increased on everything from food to electricity. The ripple effect made its way across the world. Nonprofits were soon inundated with people in need. But with less disposable income in the global economy, many NGOs were crippled by funding shortfalls. The vast majority of American nonprofits were still feeling the pinch 3 years later in 2011. Canadian nonprofits felt a similar strain, as did their counterparts in the U.K. and Australia. Many nonprofits successfully weathered the storm by employing innovative partnerships not only with communities, but also with the private sector. Yes, the corporate-nonprofit partnership is a rare beast. But when done correctly, such models are a boon for communities, nonprofits and businesses. Take, for example, the Canadian Diabetes Association. Founded in 1953, the CDA works in more than 150 Canadian communities -- where it supports people living with diabetes through research, advocacy, education and services. Over 30 years ago, it forged a partnership with Savers, a for-profit thrift chain, also known in Canada and parts of the U.S. as Value Village. The relationship began with a few thrift stores in British Columbia. The CDA collected unwanted clothing and housewares via home pickups and sold the goods to Savers by weight. Locals could also drop off their used wares to Value Village stores, with proceeds benefiting the CDA. The model was so successful that the CDA suggested Savers expand its operations to Ontario, home to the nonprofit's headquarters. The trend continued across Western Canada, with the CDA setting up collection infrastructure ahead of Savers' expansion. The concept of a nonprofit leading the expansion of a for-profit company may sound unusual. But for Savers, the CDA case study was just the beginning. After fielding calls from Diabetes Australia for years, the thrift company made a risky jump across the pond in the late 1990s. Diabetes Australia's Victoria chapter got things going, picking up unused items destined for the landfill. 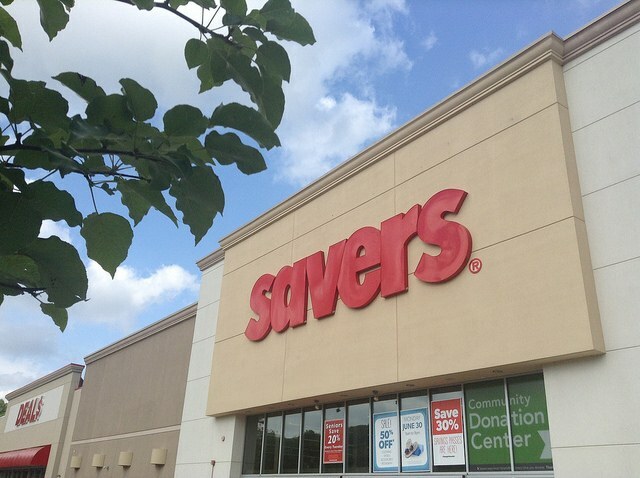 Before long, the first Savers store followed. Strangely, profit was not the company's primary motivation. "Diabetes Australia Victoria was always paid by the kilogram. It was up to us to figure out how to make money," recalls Ken Alterman, president and CEO of Savers. "We didn’t actually turn a profit in Australia from 1997 to 2004 ... But for all of that time, for Diabetes Australia, this became their No. 1 fundraiser." A lot can go wrong when it comes to corporate-nonprofit partnerships. The key to a successful relationship is all about finding a model that works. In the case of Savers and its 120 'legacy' partners, the primary currency (unwanted clothing and housewares) is a waste product. People will always need to throw things away, and more are seeking sustainable ways to do so. Collecting unwanted goods is fairly cheap and easy for nonprofits. And as more shoppers seek ways to buy used, Savers and Value Village maintain a steady end-use for these items. Since neither side is putting up a prohibitive amount of cash or energy, the relationship remains balanced and mutually beneficial. "This is something that’s a sustainable, evergreen source of goods that [our partners] rely on," Alterman told TriplePundit. "As we know, the economy goes up and it goes down. "Certainly in 2007 to 2010, cash contributions to these nonprofits were really quite low as people were tightening up their belts. But the merchandise, as long as it weighs something, our partners always got paid. And in many cases, it held them on and bridged them to a better time." Savers is in the process of expanding its model to reach more nonprofits and charities in North America. Through its newly-created Fundrives, groups as small as neighborhood organizations, schools and athletic clubs can leverage throwaways to support their operations. Instead of sending kids out to sell magazines, wrapping paper or candy to raise money, these groups collect unwanted items and sell them to Savers to help pay for those new uniforms or fund a planned expansion. Last year, Savers conducted more than 1,000 Fundrives with unaffiliated nonprofits across North America. After failing to turn a profit in Australia for nearly a decade, Savers hit the black and kept on running. It now operates nine stores across Australia and adds at least one new location annually, Alterman told 3p. Partnering with nonprofits also helps Savers as a company — not only by establishing goodwill among communities, but also for engaging and retaining employees, he continued. "A lot of people like to get this good-versus-evil or for-profit = bad, nonprofit = good. We don’t see it that way. I can tell you that if we were not a purpose-driven company in the way we run our model, we would never have the longevity of the people who work here." Of course, the thrift world itself is typically a nonprofit space. So, a company like Savers is bound to blur the lines between purpose and profit. It's a line the company toes gladly, Alterman said. "Because we’re the only one like us, we really have to be the innovators in the space and figure out what makes it appealing to our partners, to our customers, to the donors, to the community and to our employees," he told 3p. "It’s really cool in that we’ve got this business that just has a lot of positives to it. And I have no doubt it’s why [our partners and our team members] stick around." "In our company, we talk about the triple win," Alterman told us. 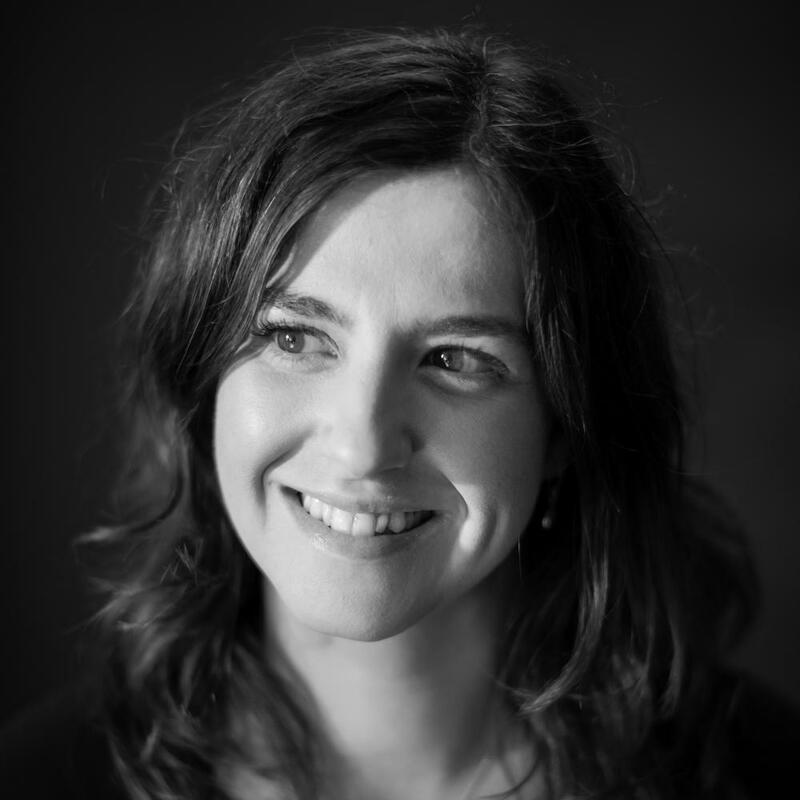 "It starts with the nonprofit and the community … but we also capture the waste stream." Savers and its nonprofit partners now process 3 million used items every day. And last year they diverted more than 650 million pounds of clothing and housewares from local landfills. These items found new owners instead of becoming waste, while funding nonprofits across the U.S., Canada and Australia. They also provided jobs in their home communities: Savers employs over 22,000 people, who earn competitive pay and benefits. "One of the reasons why we want to change the conversation between just for-profit and nonprofit is because that’s so limited," Alterman told us. "When you rethink reuse, in our view, you’re helping the environment; you’re protecting the planet. We found a way to monetize goods to strengthen the community. And we’re also a huge job employer." Its innovative model pushed Savers forward for over five decades. But Alterman says the company is just getting started. "I'm going on my 15th year with the company, and I feel like it’s really the early innings," the exec told 3p. "A whole new wave of people are recognizing that there’s a lot of value in reuse, sustainability and helping others who are less fortunate in this creative monetization of cast-offs. After more than 60 years, it's just getting started."